Baltimore, MD – The law firm of Bonner Kiernan Trebach & Crociata LLP announced today the opening of its office in Baltimore effective June 1st. The new office is located at 7825 York Road, Baltimore, Maryland, 21204-7445. 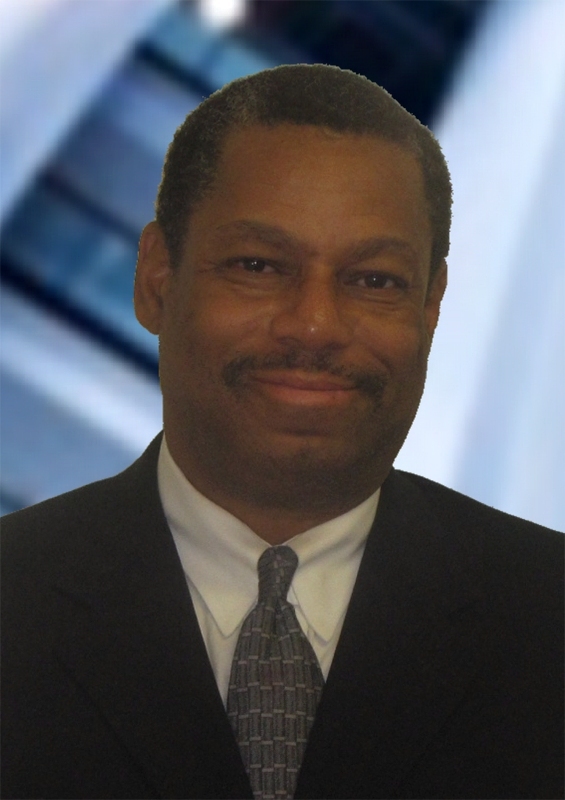 Joining the firm as a partner to spearhead the new location is attorney Ronald M. Cherry. Ron Cherry is a graduate of University of Maryland School of Law and the State University of New York. He is admitted to the Maryland Bar, as well as the U.S. District Court for the District of Maryland and the U.S. Court of Appeals for the 4th Circuit. Mr. Cherry is active in both the Baltimore legal community having served as past president of the Monumental City Bar Association, Chair of the MSBA Special Committee on Minorities in the Legal Profession and Chair of the Baltimore City Bar Association's Special Committee on Homelessness. He has also served as chair of the Monumental City Bar Association's Judicial Selection Committee. Mr. Cherry has served on the Board of Directors of the Epilepsy Association of Maryland, The Combined Health Agencies and the Boy Scouts of America. He was a founding Trustee of the Howard County Bar Foundation. Mr. Cherry also served as a member of the Attorney Grievance Inquiry Panel and its Review Board. Mr. Cherry is a past recipient of the University of Maryland BALSA's Practitioner of the Year Award. He has also been honored in Baltimore Magazine's Super Lawyers Edition as one of the top 5% of the profession based upon ethics, experience and reputation. Bonner Kiernan, based in Washington, D.C., has offices throughout the Northeast region. The Firm represents national, state and local corporations, including many Fortune 100 and Fortune 500 companies. Bonner Kiernan and its clients work as partners in finding and implementing litigation solutions with intelligence, flexibility and creativity.